I just wanted to announce the game I’m working on. 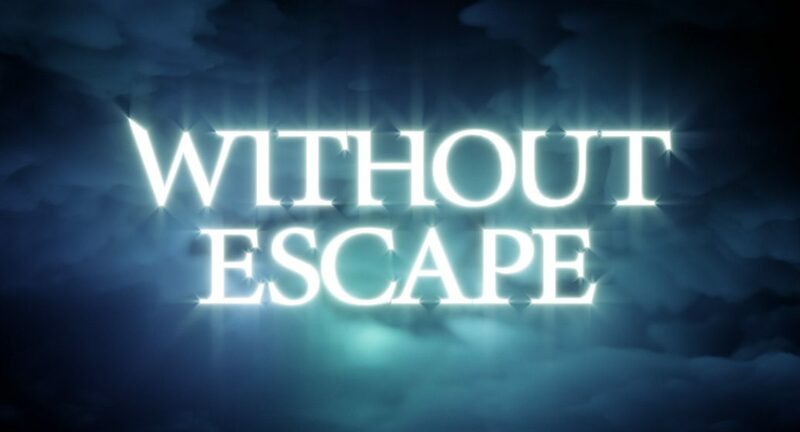 It’s called Without Escape and it is a point and click horror graphic adventure. It is inspired by those first person graphic adventures with pre-rendered backgrounds from the 90s. The game is completely redone from scratch in Unity engine. All pre-rendered backgrounds have been redone, with new materials, lighting, and more quality. They are also rendered at 1080p. Navigation improvements: in the old game, it was hard to know when you were interacting with something or in exploration mode. And that lead people to click on things multiple times because they didn’t get the expected results. Improvements on music. The original songs had some distortion and clipping going on because of bad mixing and buggy virtual instruments. I don’t know why I thought it was ok to leave the music that way. New events: I’m extending the game a little bit to have some more puzzles, new interesting situations and improving the ending, that I feel it was a little bit rushed. Revisions to the script in order to fix some inconsistencies and to adapt to the new changes. Some technical improvements: Since it still is a graphic adventure with pre-rendered backgrounds, it’s not able to have many fancy real time 3d graphics and effects going on, but I’m adding some stuff in order to make things more interesting, like applying shader effects to some backgrounds in order to simulate liquid waves and heat distortion and other things, and showing real time spinning 3D items when you get one. Some new functionality like leaderboards and achievements. See more about Without Escape here. So this is what I’m working on. I’ll be posting updates here in this blog and in social media, so please stay tuned!